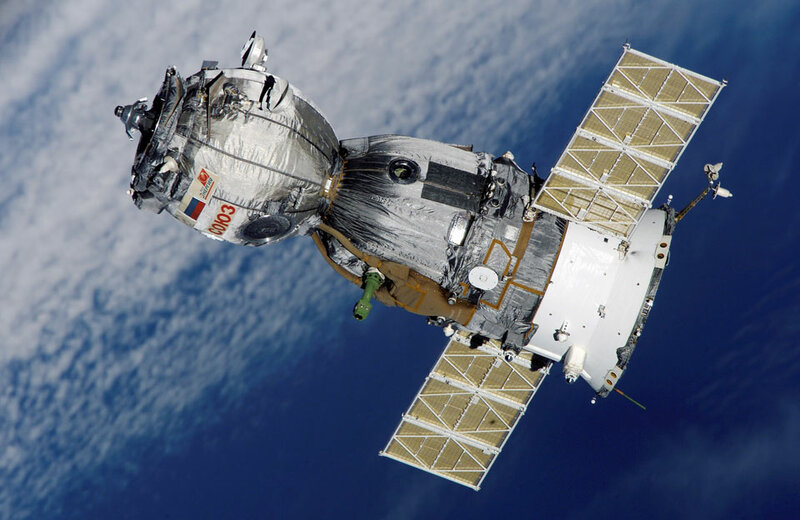 A Romanian engineer is working with the European Space Agency (ESA) on an application able to calculate the positioning of a satellite, of a spaceship in the outer space, as well the evolution in space. The application will belong to the company the Romanian is working for, but also to ESA. Engineer Lucian Barbulescu has attended the SpaceOps Congress in Marseille in early June, an event organized by the European Space Agency, with the project “OrbiPro- a toolbox for the precise propagation of the orbit”. Innovation and IT in Romania, whereto?